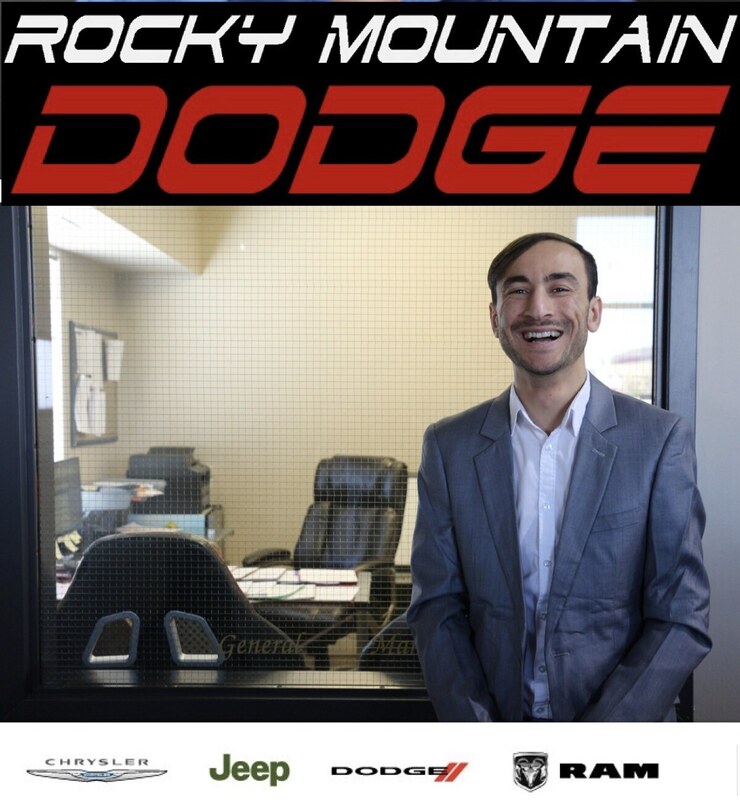 Meet the Rocky Mountain House Staff | Rocky Mountain House Dealer AB. 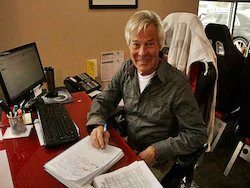 Christy is the man behind the scenes who's efforts make our dealership tick. 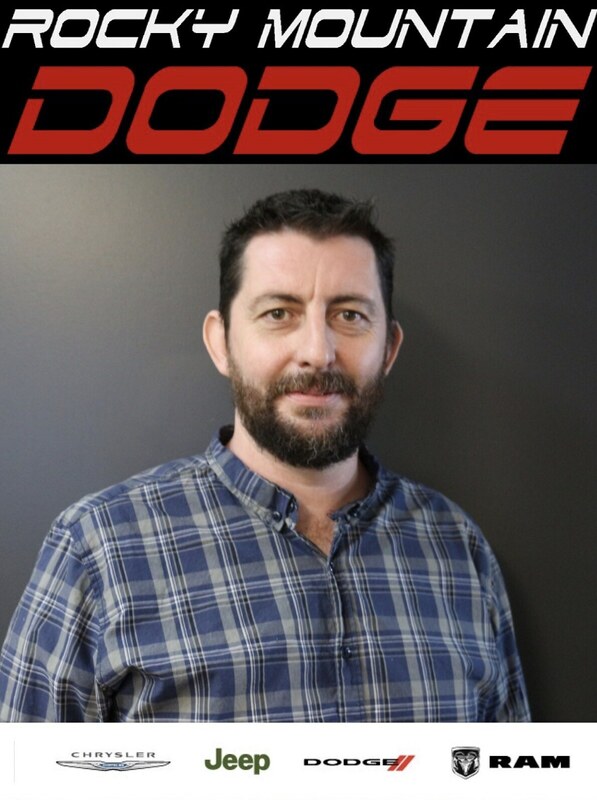 You may never bump into him, but that doesn't mean he's not working hard to keep Rocky Dodge part of the community. 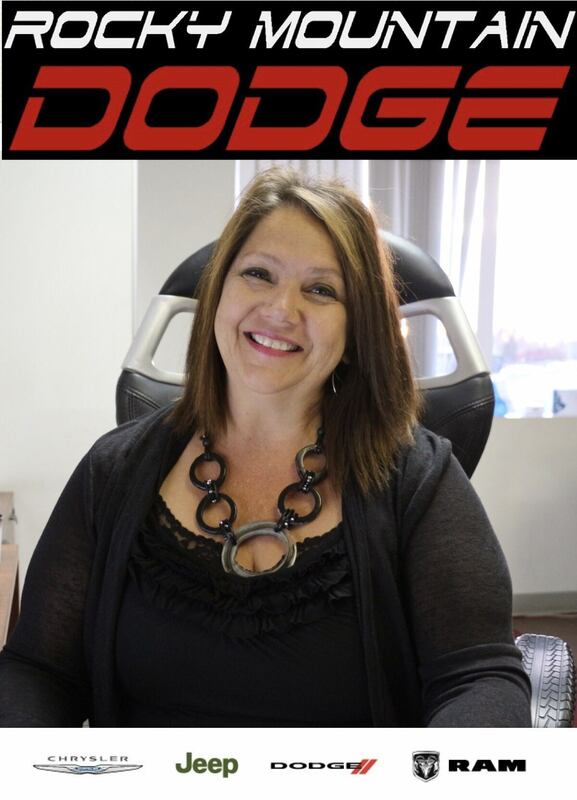 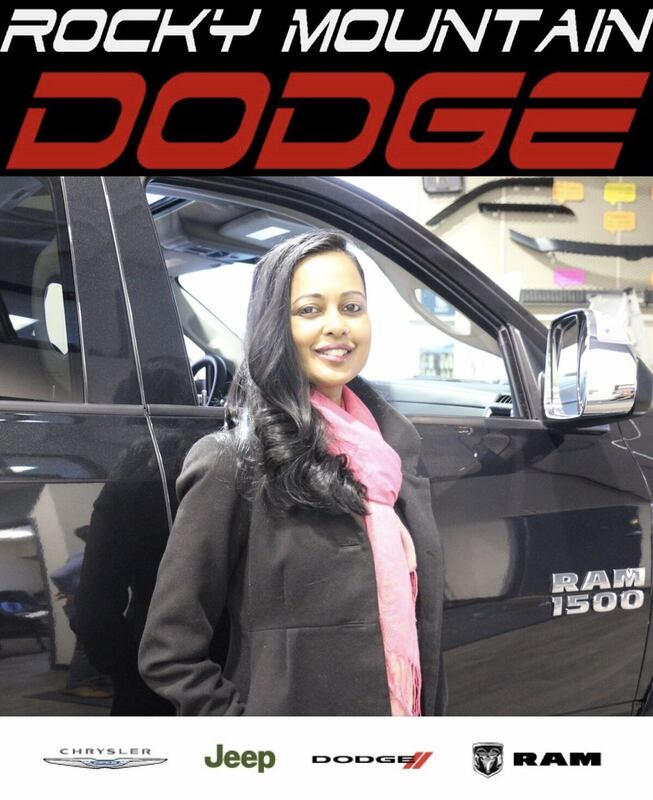 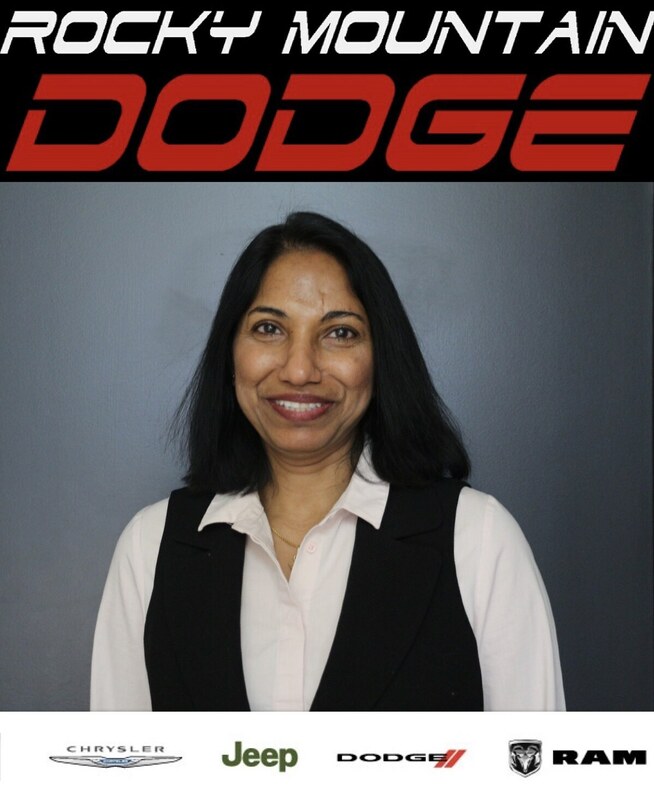 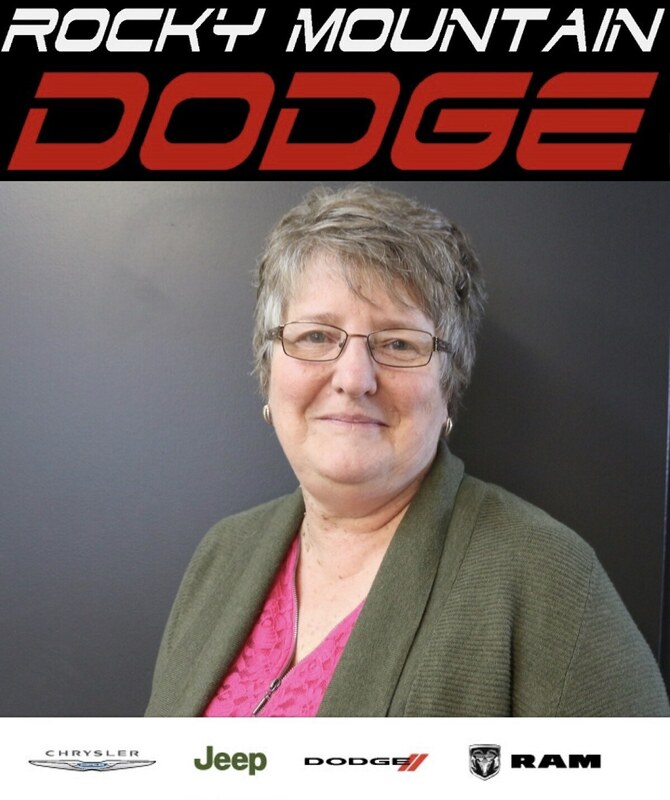 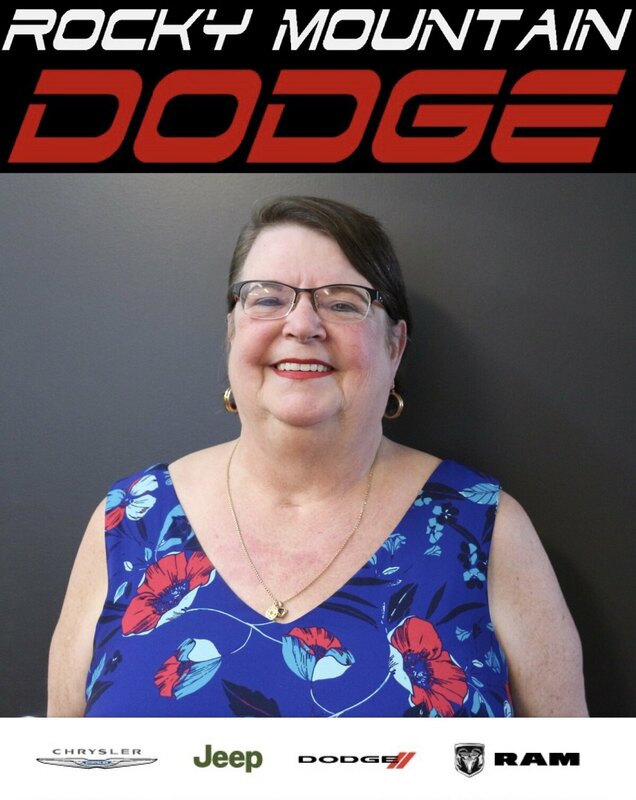 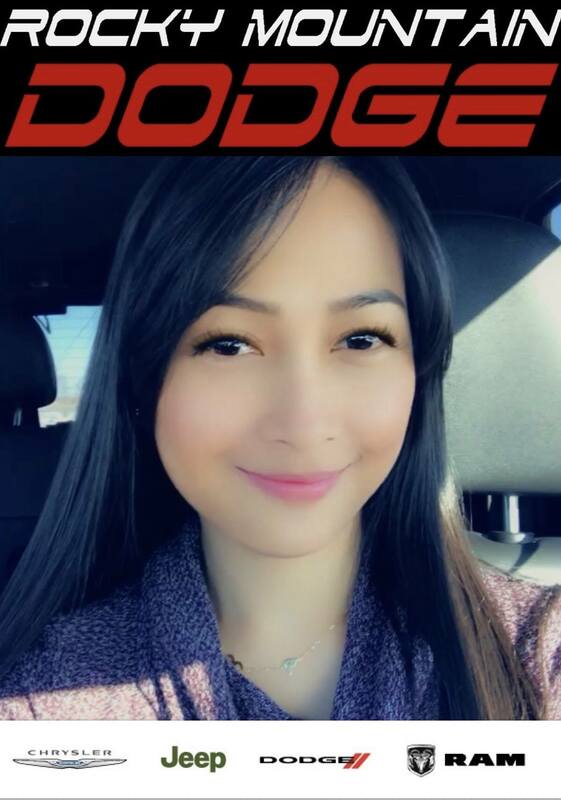 Christy is a valued member of the Rocky Dodge team! 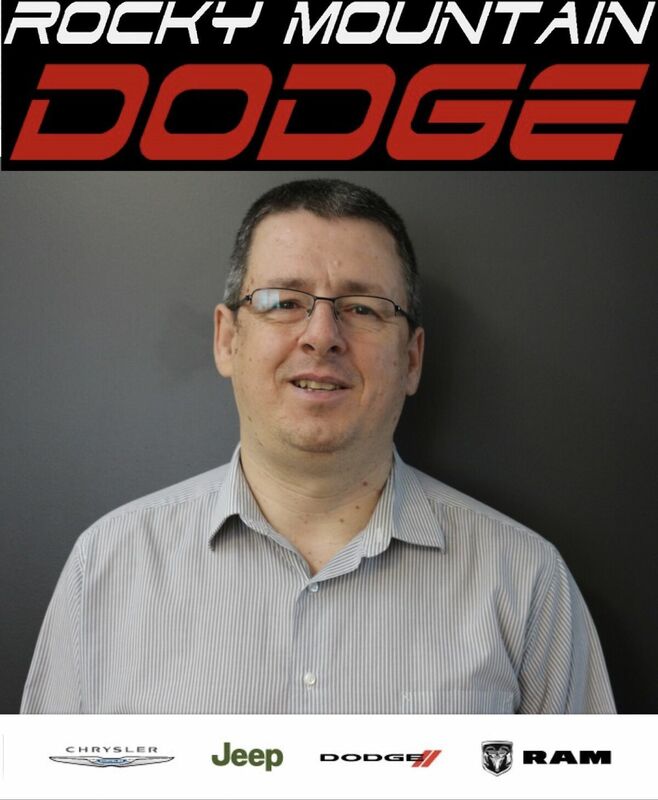 Rod has been with Rocky Dodge for several years, and his quick wit and humor makes him a joy to be around. 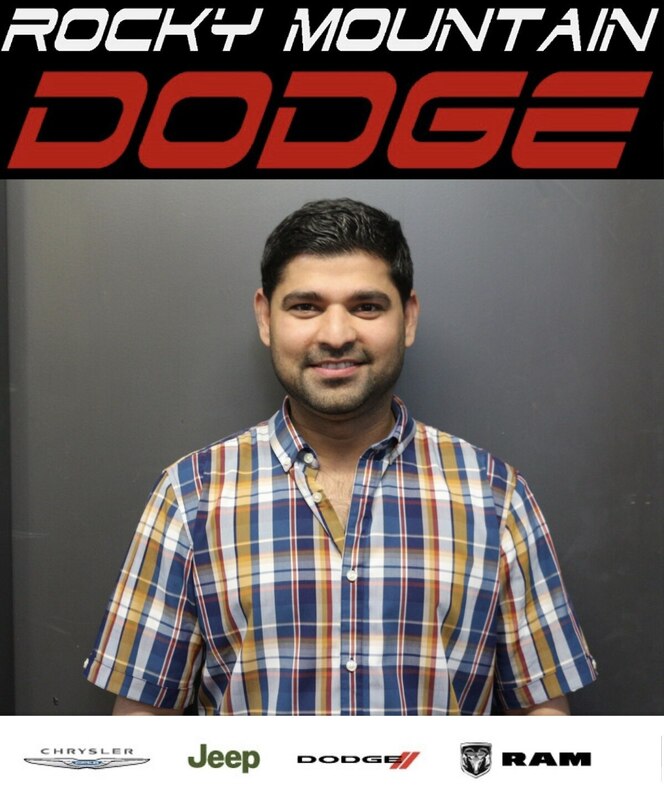 Don't let his jokes fool you, because he takes his vehicles seriously! 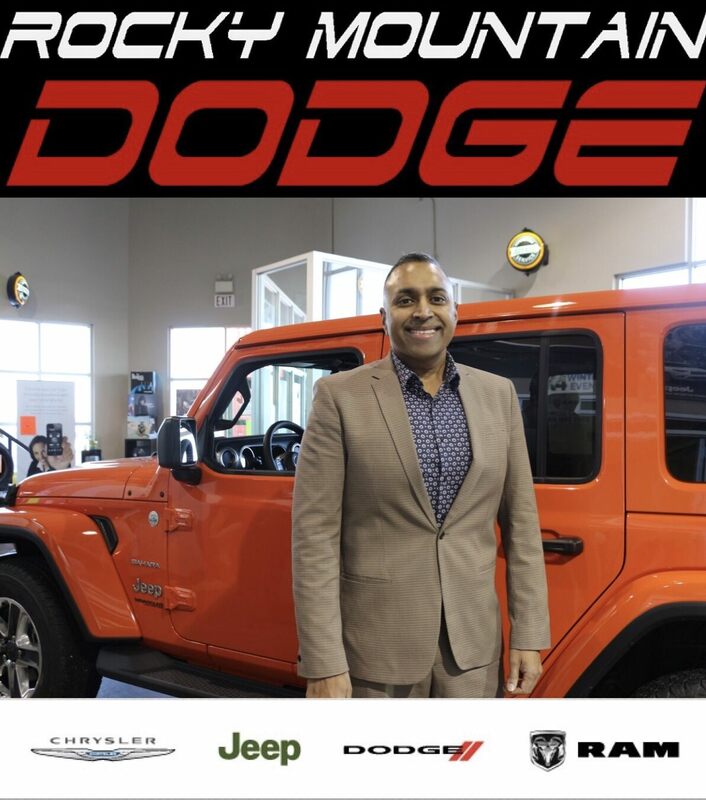 Rod will gladly guide you through the car-buying experience with knowledge and expertise, making you feel right at home! 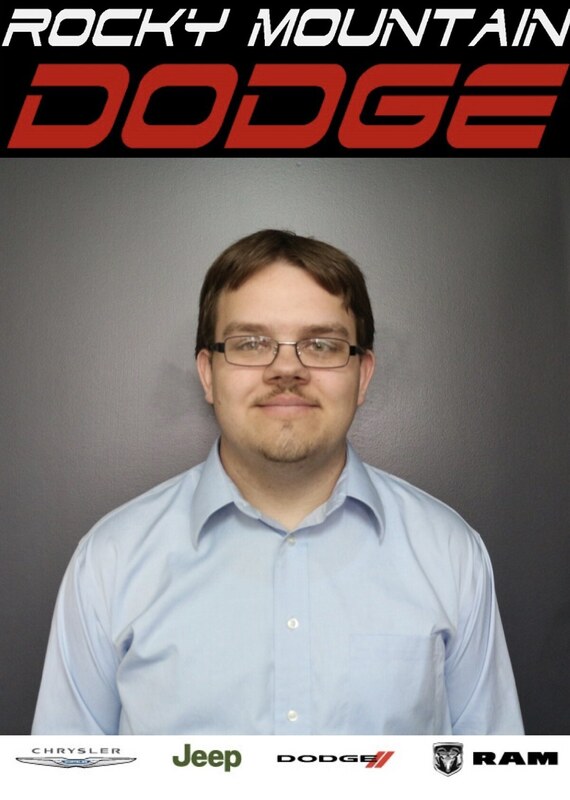 Sam is a friendly face that you'll always find at the Parts counter. His travels around the world, he has had the chance to work in all kinds of dealerships! 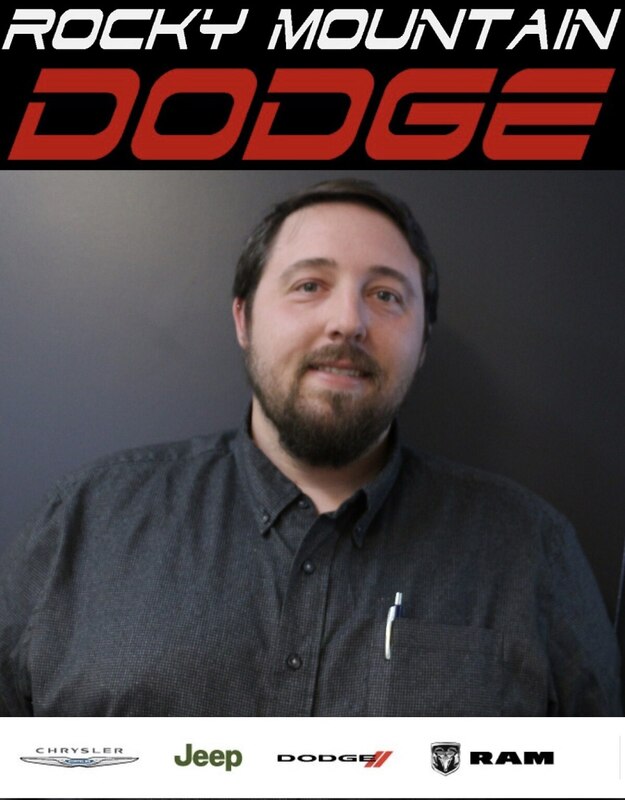 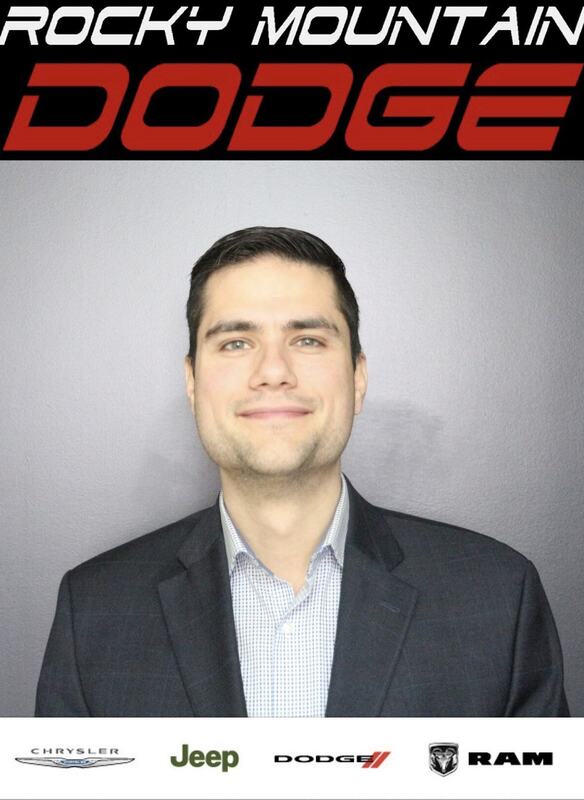 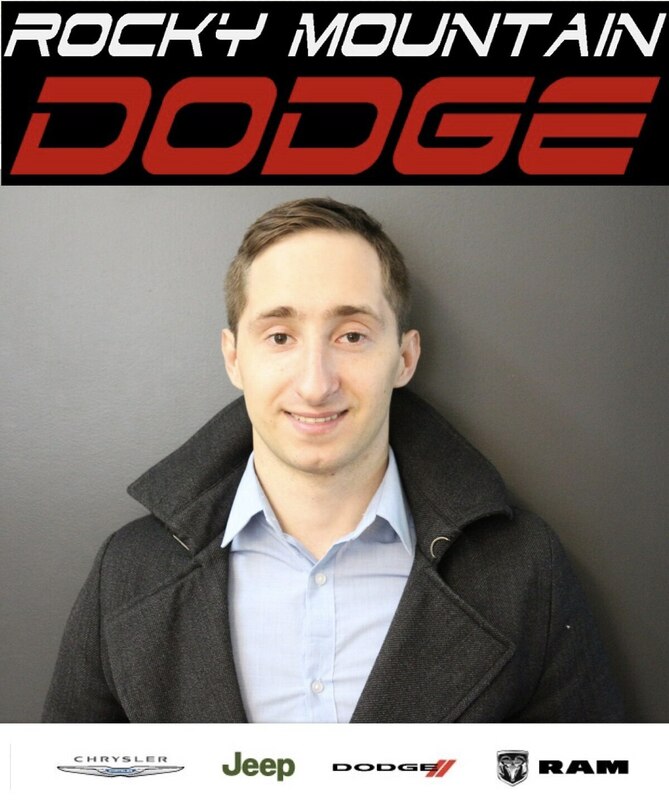 He brings his extensive knowledge of parts and accessories to Rocky Dodge and he will happily answer any questions you have, or help you find exactly what you're looking for! 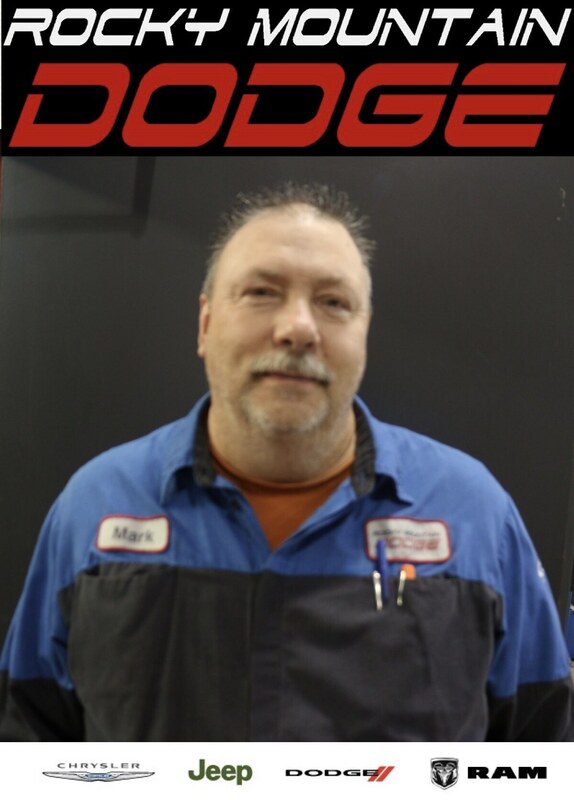 Mark is our head technician and works behind the scenes to keep your vehicle in it's optimal condition, and you safe behind the wheel. 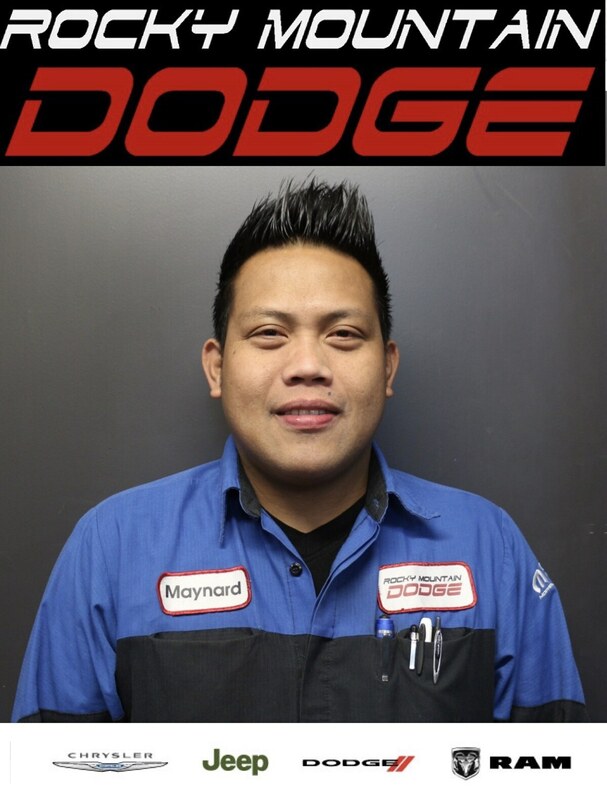 Maynard always has a smile on his face and he loves his job as a technician. 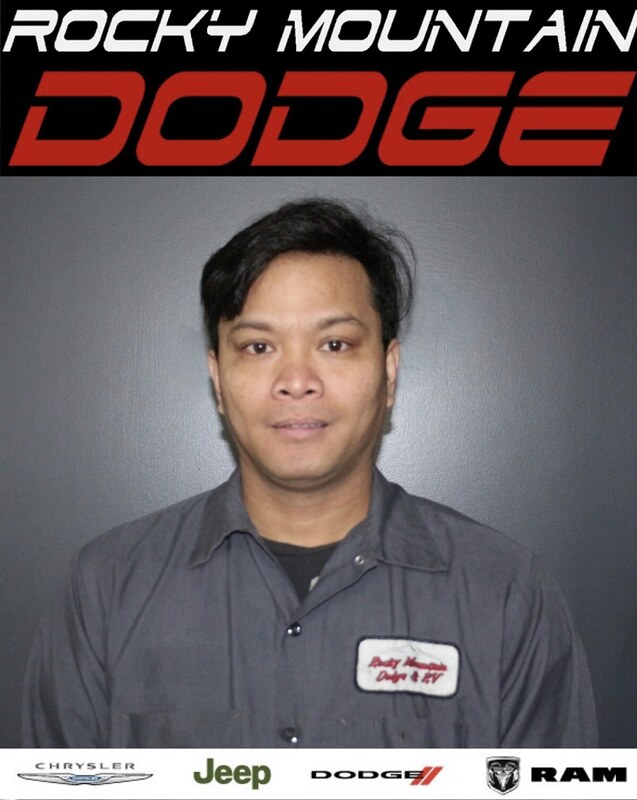 He came to Rocky from the Philippines several years ago and has been a valued addition to our team ever since. 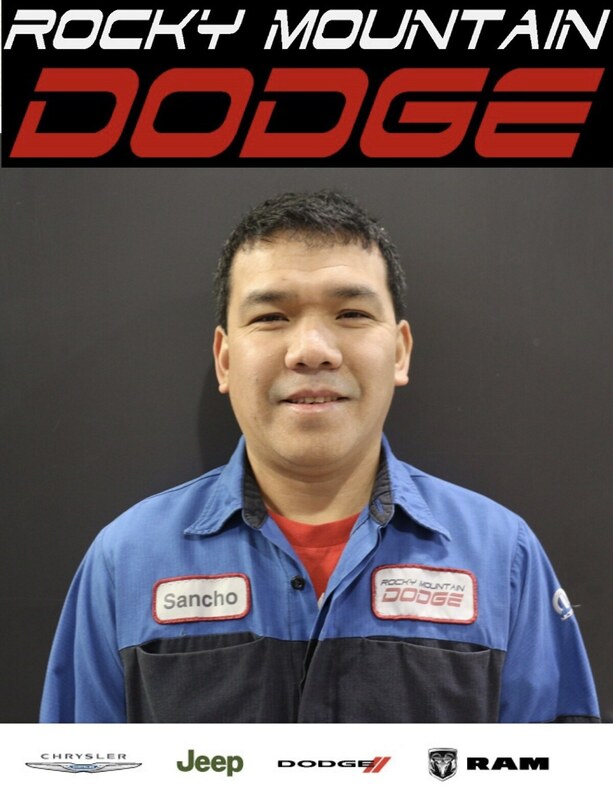 "Sancho" has been at Rocky Dodge for several years as a technician, and came to us all the way from the Philippines. 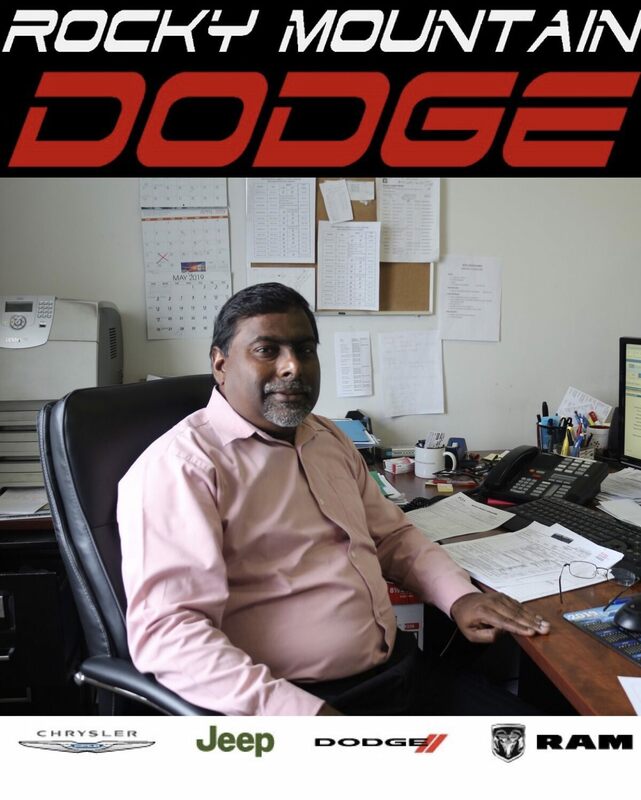 He works hard to keep your vehicle in tip-top shape and safe on the road. 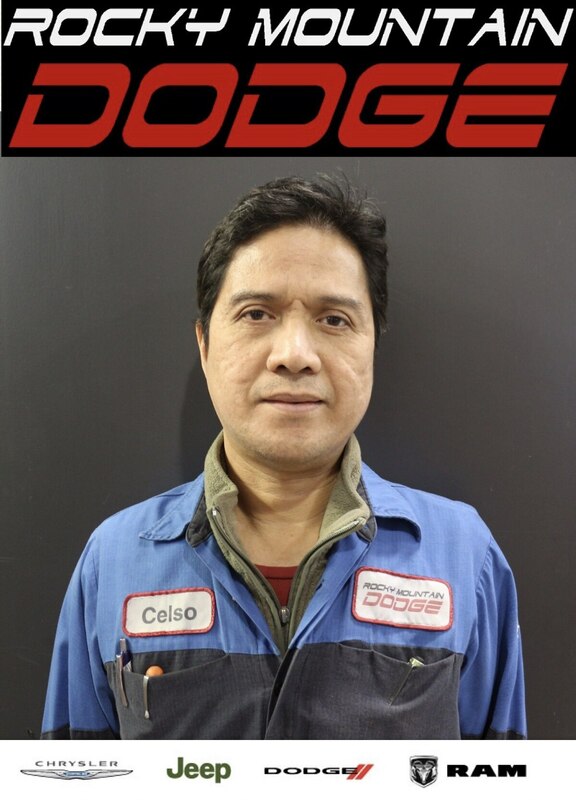 Celso is from the Philippines and moved to Rocky only a few years ago. 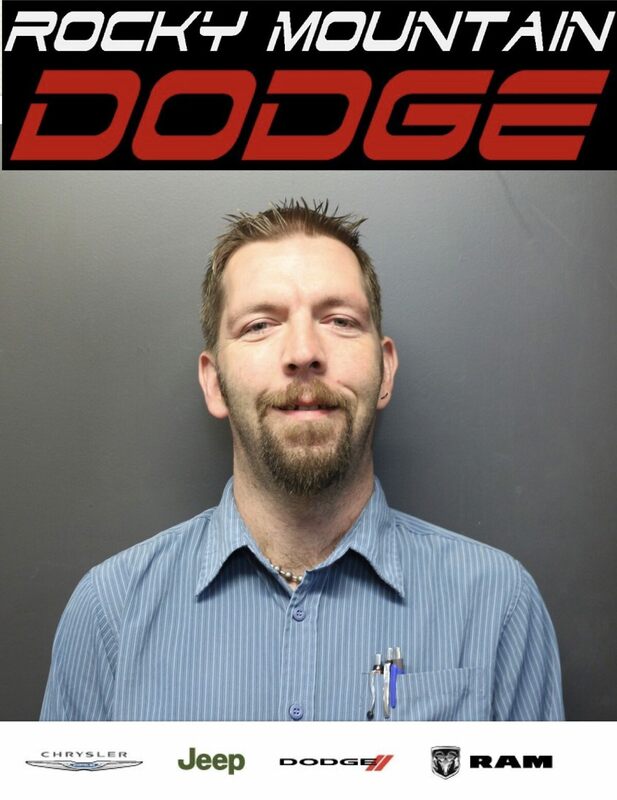 We're fortunate to have him in the Rocky Dodge family as a technician.